If you’ve ever gotten a leak in your home, you know that water can spread into a lot of places in a very short amount of time, so it’s best to be prepared in case it ever happens again. The first thing to do is to shut off the source of the leak to stop water from getting in. Then you can get the existing water out before you finally look into water damage repair in Roswell. Depending on what type of flooring you have, the water could affect it in different ways, and you may need to take different steps to clean it up. 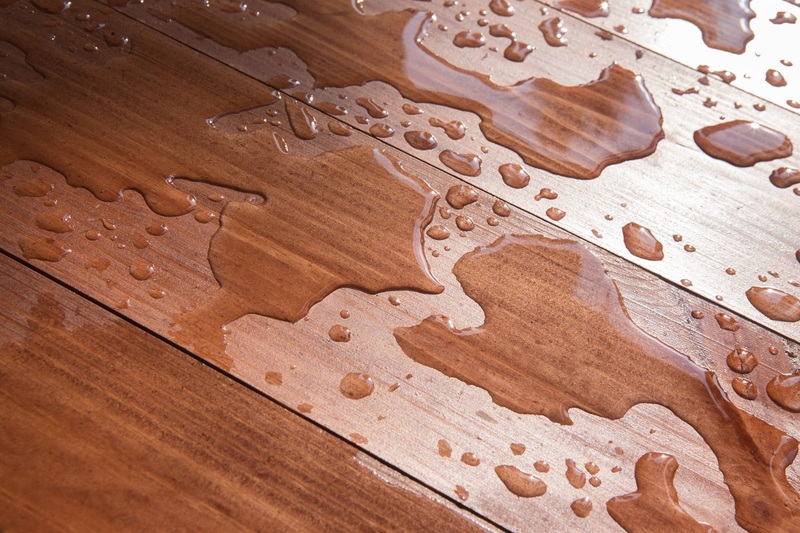 Water can crack hardwood floors if there’s too much of it for too long. During your water damage restoration in Roswell, you can prevent some of this by removing a few boards. That way, if the remaining boards swell, they won’t press against their neighbors and split them open. If it seems like you have a lot of water, you might also want to call professionals who can force air underneath the boards to dry them out. These are usually the easiest kinds of flooring to take care of, since you can usually just dry the floor and be done with it. However, if you had a major leak, you may need to pull up your vinyl or tile and dry it thoroughly before replacing it. If you get this kind of water damage in Roswell, remember that mold can grow on the adhesive on the back of the tiles or on the floor itself, and that will need to be treated before you can replace anything. Carpets can be more difficult to manage than harder surfaces. It’s not usually a matter of mopping up a bit of water. Although you can pat dry some small water spills with towels, larger leaks run the risk of soaking through the carpet and trapping mold beneath. If your carpet is not completely dry within 48 hours of the leak, you’ll most likely have to replace it, making sure to wait until it dries. If you can save your old carpet during your water damage repair in Roswell, be sure to clean it with a vacuum that has a HEPA filter so that you can be sure you’re removing mold and other debris.